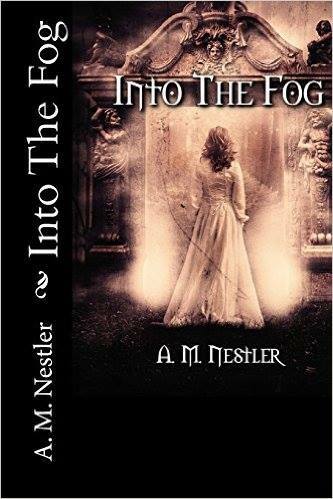 Ashley Nestler (A.M. Nestler) is a published author. 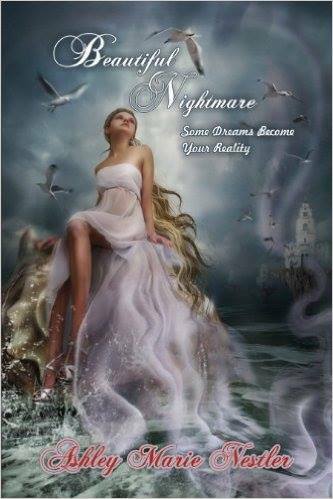 Her first novel, “Beautiful Nightmare: Some Dreams Become Your Reality”, was published when she was eighteen. “Into The Fog” was released when she was nineteen. She is currently working on a secret third novel that will be released by April next year, and writes under the genres of young adult, epic fantasy, historical fiction, and literary fiction. She is also a big part of the indie author movement and is the owner/creator of the Go Indie Now! Bibliotherapy Box, as well as a book reviewer and an educator on the publishing experience – both indie and mainstream. A.N.- Dancing. I have been a ballerina since I was little, and dancing is a big part of my life. I love being able to express with movement. A.N.- Woods. I love the earth and the mystery that woods hold. The smell is also wonderful, and growing up in Colorado conditioned me to love the mountains and the woods there. Coffee or tea or something else? Definitely tea. I have more than three cups of tea daily. I am a bit addicted. A.N.- My favorite book is The Pact by Jodi Picoult. It is a beautifully haunting tale about a young girl who commits suicide. However, they think that her boyfriend killed her because she was pregnant and he was with her when she committed suicide. It is a must read! Picoult is a master of the human experience. A.N.- This is a trick question, because in all reality most everything has been done in terms of literature. However, I don’t think that any one author owns any one concept. If your idea has “already been done”, just find a way to make it your own. Create your own characters and story-line, and make your story something that hasn’t been done before, but may have the same concepts as others. A.N.- When I have writer’s block, I just make sure not to push myself. I let my mind rest, and absorb myself in my reading. I think letting yourself rest is the best way to take time before getting back to writing. A.N.- The best advice I have ever gotten about writing is to make sure that your characters don’t run away with your story. This means, don’t make your story so complicated that you can’t even keep up with all of the details yourself. Sometimes your characters can become so alive that you can’t keep up with every little thing about them, and it is best to have a well-executed simple story than an overcrowded novel. A.N.- I always tell people to try this chocolate cream soda that a small brewery makes here in Colorado. It is to die for, and tastes like a liquid tootsie roll. A.N.- I honestly think that everyone should try and find the hidden treasures in their own cities and towns. There are so many things that people miss in their own cities just because they live there, and I think that everyone should live like a tourist for at least one day in their city. A.N.- I honestly let stories come to me. I know that sounds lame, but I don’t sit down and plan out a story. I just let my mind come up with a concept and let it grow from there. A.N.- I write across just about every genre, but my favorite one to write is epic fantasy. I think that that genre allows for the most freedom as an author, and I love being able to create my own worlds. 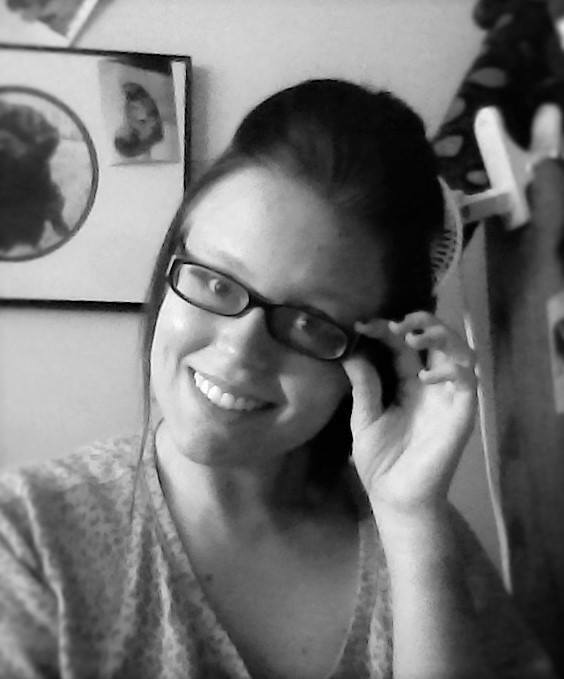 Ashley is on Goodreads, Facebook, Author Central and has a blog where she reviews books. Check out her covers in the slideshow below and click for links to her work. You can even get a Bibliotherapy box with Ashley’s work in it here!